It provides broadcast quality content for TV & Radio companies including ITV, BBC and Sky TV. 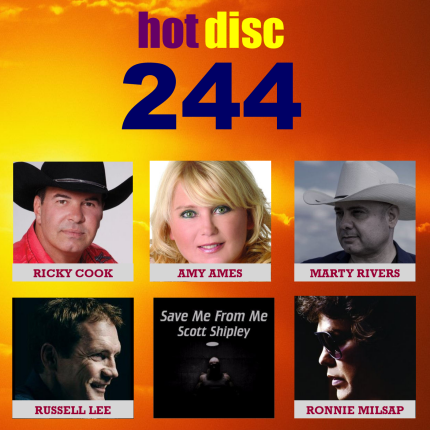 Hotdisc is the leading promotional company for country music in Europe. 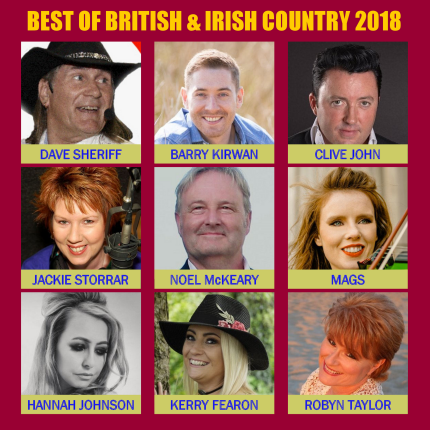 Our Hotdisc Top 20 Television Programme is released at 2pm every Sunday. Click to listen to the latest edition of the Hotdisc Top 30 radio show. Click to watch the Hotdisc Top 20 television programmes archive. Download the album or selected tracks here.